Investors are you looking to add to your portfolio? Lawn Road is currently separated into TWO APARTMENTS. 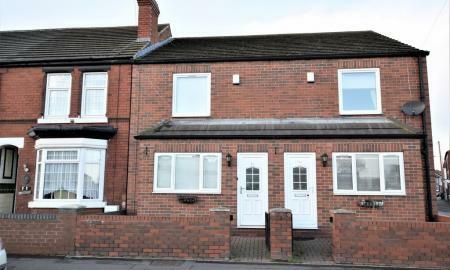 Perfectly located within a two minute walk of Doncaster town centre!! Don't miss your opportunity to view call the office now!! 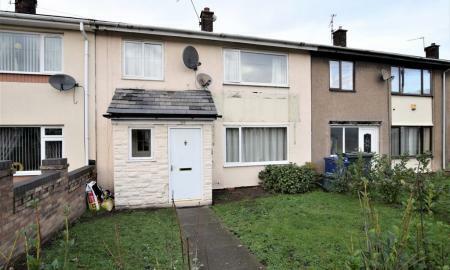 Available chain free a deceptively spacious three bedroom semi-detached house. 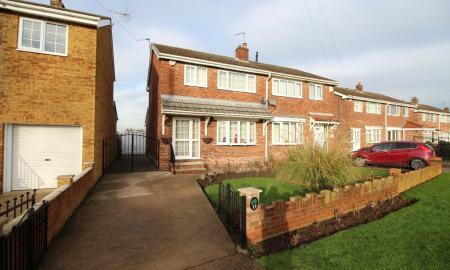 Close to local schools and amenities and benefiting from stunning countryside views. On the ground floor is lounge/dinner, kitchen and family room. The first floor has two double bedrooms, single bedroom and bathroom. 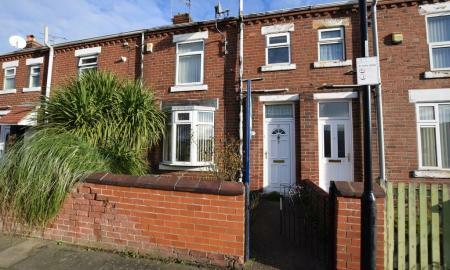 A recently renovated, spacious 3 bedroom terraced villa located within walking distance of the town centre. 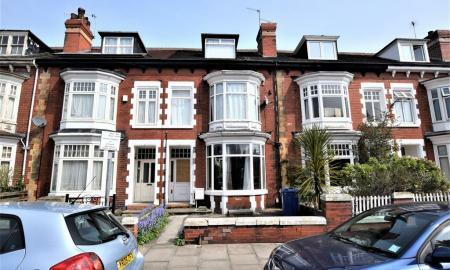 Having undergone a comprehensive course of restoration the property is ideally suited to both first time buyers and speculators alike. Benefitting from GAS CENTRAL HEATING, uPVC DOUBLE GLAZING and LARGE WORKSHOP TO REAR. 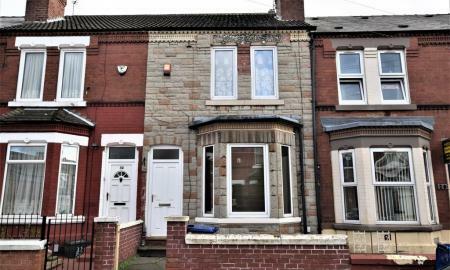 A FOUR BEDROOM mid terraced house offering tremendous rental potential to the investor. Located in this rapidly developing township on the outskirts of Doncaster and only a moments drive from the Amazon Distribution centre and newly opened relief road to the Airport. A modern three bedroom town house located opposite Lidl and only a short walk from Bentley High Street and close to the Rail Station. 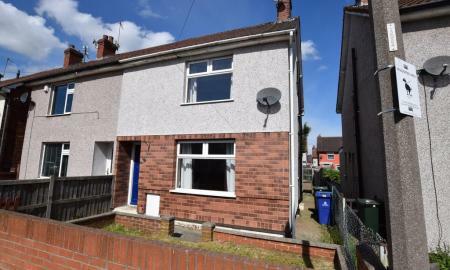 GAS CENTRAL HEATING, uPVC DOUBLE GLAZING, CLOAKROOM, FITTED KITCHEN and ON-STREET PARKING. 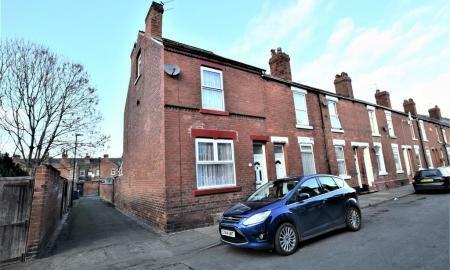 A 3 bedroom semi detached house, TO BE SOLD WITH THE BENFIT OF A SITTING TENANT, located close to the town centre and nearby facilities to be found on York Road. 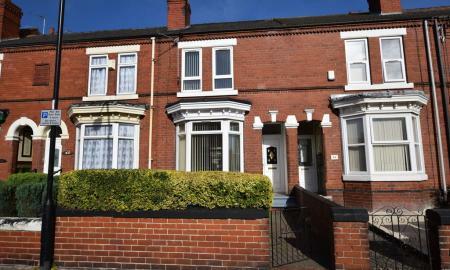 Benefitting from GAS CENTRAL HEATING, uPVC DOUBLE GLAZING and ON-STREET PARKING. The property is currently let on a 12 month lease from 1st June 2018 producing a rental of £475 per calendar month.